WORLD PREMIERE New Jersey’s WFMU has occupied a unique position as an independent, commercial-free, listener-supported radio station since its inception in the late 1950s. 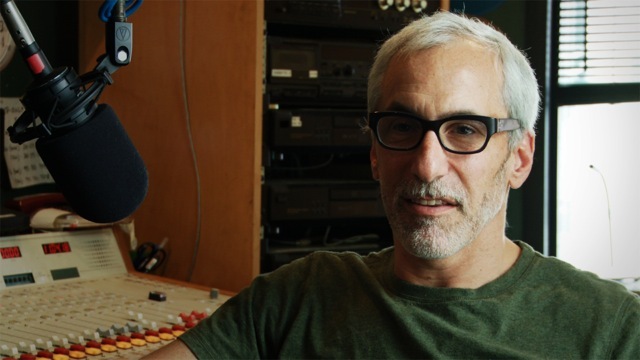 At its heart is the dedicated station manager Ken Freedman, committed to an unstructured, free- form broadcasting model which has won WFMU acclaim as the best—and perhaps weirdest— radio station in the tristate area, if not the country. Facing a budget crisis, can Ken rally both his volunteer staff and his listeners to keep the station afloat?